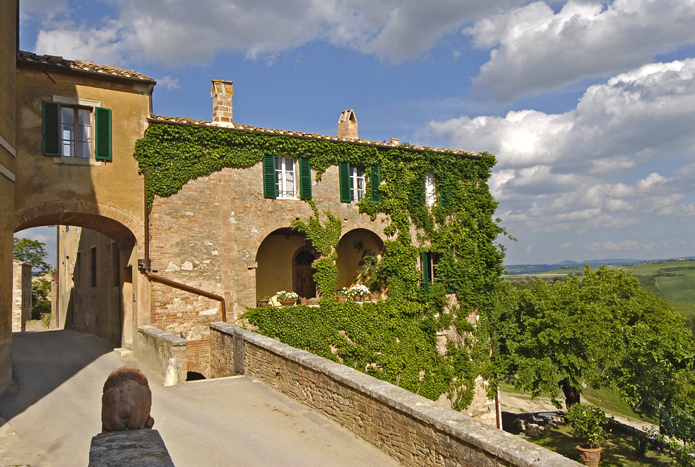 Tuscan castles and hamlets are stunning historic buildings and unique holiday homes. 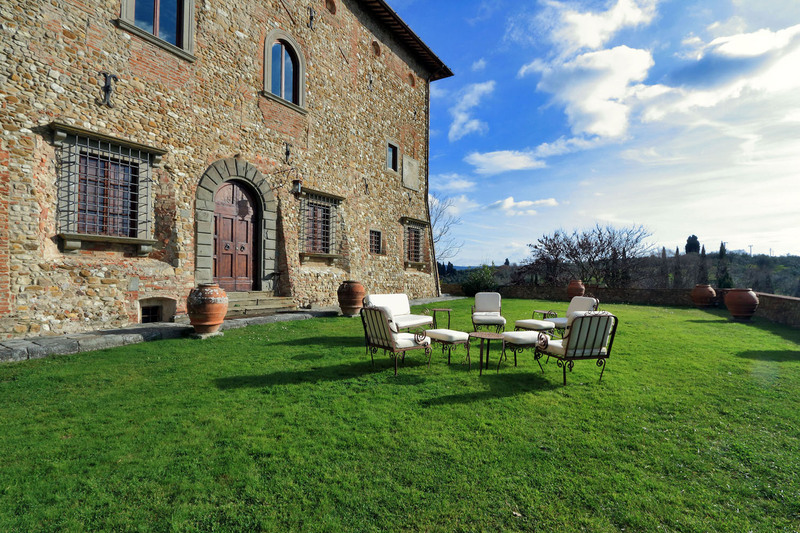 Enjoy the Tuscan countryside while living the history of Tuscany. 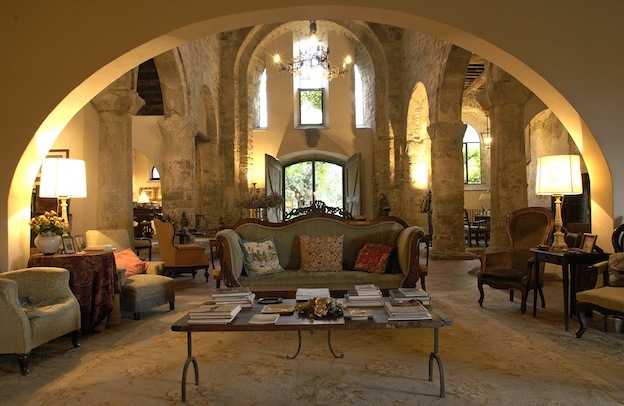 Be the master of your own castle! 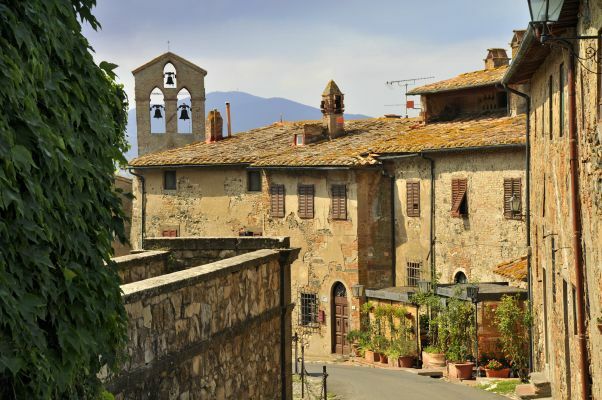 Book your next holiday in Tuscany in a Special Spot with a wow!